Life Lessons, Poetry, and Other Creative Expressions! 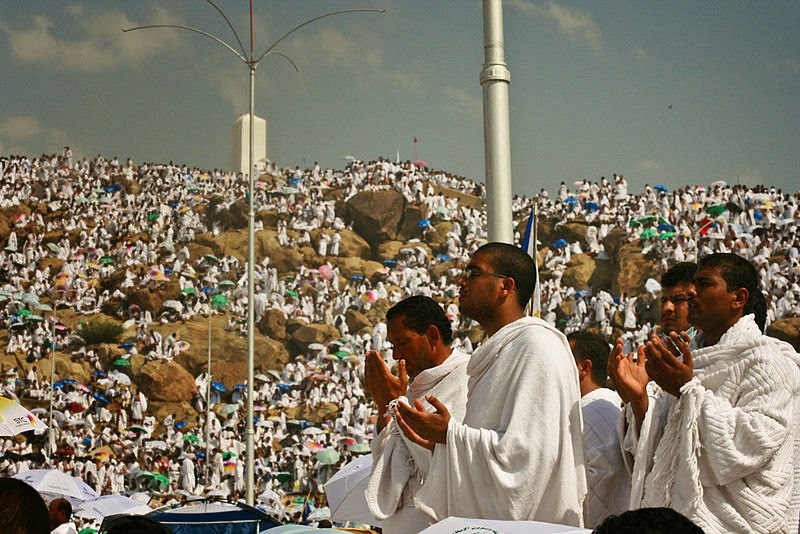 The Prophet Muhammad (S) delivered his last sermon on the 9th day of Dhul Hijjah 10 A.H. in the Uranah valley of Mount Arafat (in Mecca). Below you will find some beautiful words of wisdom, and if we apply it to our lives it would only enhance the quality of our lives. 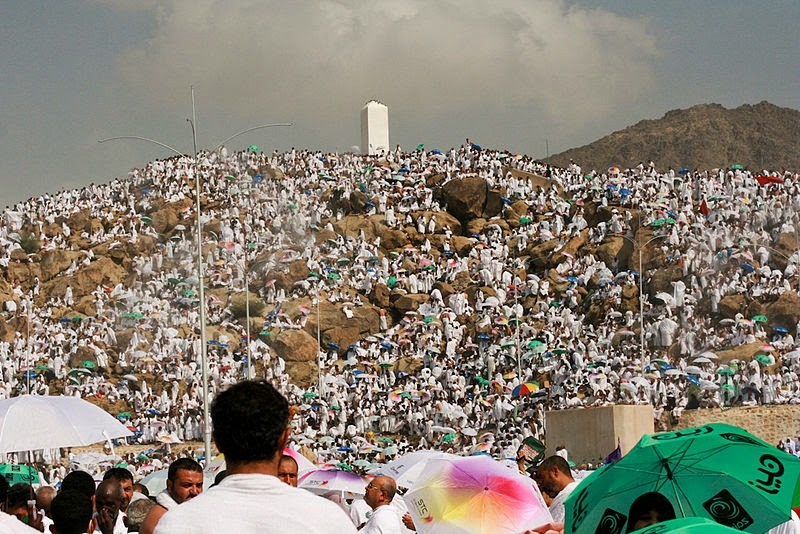 Tomorrow is the Day of Arafah, and with it is an opportunity that only comes once a year. That is Fasting on the day of Arafah is an expiation for two years. The month of Dhul Hijjah will be upon us shortly, and the individuals who have been blessed with the ability to travel to make Hajj will begin their journey (May Allah reward them and accept their Hajj). For those who are unable to make it to Hajj this year, can still earn so many blessings during the first ten days of Dhul Hijjah. I found this video by Imam Zaid Shakir, who talks about what we can do to make the most out of the first ten days of Dhul Hijjah (The video was made a few years back, but the information is very beneficial). 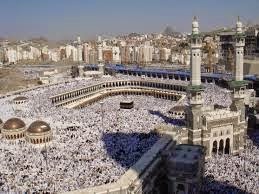 "Imam Zaid Shakir: Message for Dhul Hijjah 1431 (2010) - YouTube"
May Allah enable us to make the best of these blessed days! Although the month of Ramadan (month of fasting) has come and gone, I am still trying to make up my days from fasting. 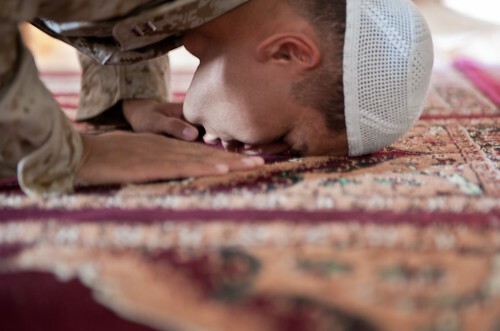 It seems like worshiping in Ramadan is so easy and so meaningful, but once it’s over the idea of fasting can sometimes feel overwhelming. Getting up early, finding something to eat, and going throughout the day watching other people eat wishing you could eat too. I have decided since I have a significant amount of days left, I am going to fast on Mondays and Thursdays until I get all the days made up. What I have realized is that if you think something is hard, it will be just that…hard. 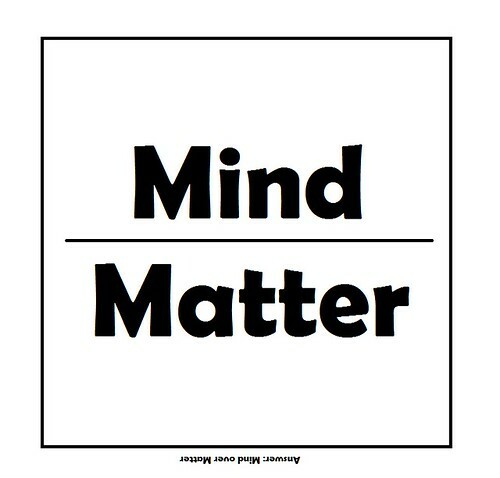 We don’t realize how powerful the mind is and all the things we can do, all we have to do is put our mind to it and then we can do it. We went from snail mail to email, from the yellow pages to Google, from home phones to mobile phones; of course, none of this could be possible without the ultimate Creator. All it takes is one person to be inspired with an idea that would change everything. If we just challenged ourselves, and find ways to develop our minds instead of wasting them we can be anything we want to be. The idea that we attract into our lives the things we put in to the world. For example, you want to get married, but you think that there are no good men or women left, or you’re just not good enough to deserve the best spouse. Well more than likely what you believe will come true, if you think about it another way we say that we believe that Allah(God) is the Most Gracious, but do we truly believe He is the all powerful? If we truly believe that then why don’t we believe that Allah (God) can, and will provide the best for us? So if someone says there are no good people left to marry, does that mean that Allah (God) out of His grace can’t provide us with the best mate we could ever ask for? Or are we placing material limitations on the Almighty God? If we keep saying things like “I don’t deserve the best” or “ I just have to take what I can get” it becomes a mantra or a silent prayer that whether we like it or not will be answered. I was watching this program by Dr Wayne Dyer called Change your thoughts change your life, the main point of the program was to help open people's mind to the idea of the title change your thoughts change your life. He talked about the countless lessons he learned from studying and living the Tao Te Ching. One of the concepts that hit home was the idea of living in such a way that you are preparing for your death. Now I know that sounds very depressing, but bear with me, the whole idea here is letting go of the things in our lives that we don’t need or that don’t define us. So basically as India Arie put it “ I am not my hair, I am not this skin, I am the soul that lives within” (Great lyrics). If we look at ourselves this way we avoid attachment to material possessions and labels. For example, many times as people, we define ourselves by possessions such as money, our house, car, or maybe we define ourselves by a title such as a doctor, wife, business owner but what happens if we lose these possessions or titles does that make us any less of a person? If we gain any of these items, does that change who we are? The truth is it does not it is only the meaning we give things and labels that determine its effect on us. Sadly, in our society we tend to measure ourselves, and those in our circle by this very idea and can cause a great deal of stress and unnecessary pain. Very quickly I wanted to tell you about 3 online events that are happening in the month of August. What is the Global Meditation For Peace? Who is leading the meditation? How to sign up and learn more? What is the 21-Day Meditation Experience ? "Are you ready for a big boost of joy? Join Oprah & Deepak to tap into the inner wellspring of happiness that awaits you. In this perfect summertime journey, Oprah & Deepak help you spark the bliss, profound peace, and playful exhilaration that is within you.The all-new Oprah & Deepak 21-Day Meditation Experience, Expanding Your Happiness. And his servant Rasulu’Allah Sall’Allahu Wa Laihi Wa Salaam. Under normal circumstances would be ok.
Because Ramadan was just the beginning. Its time to make time to develop you spiritual practice. Standing and praying with my brothers and sisters warms my soul. Standing and praying with my community this is one of the times, I feel our unity. Once we are done, we form our rows and join our lines. Tarawee in the month of Ramadan is like food to my soul. Copyright © 2013 Mina's Creative Expressions, All rights reserved. Simple theme. Theme images by merrymoonmary. Powered by Blogger.